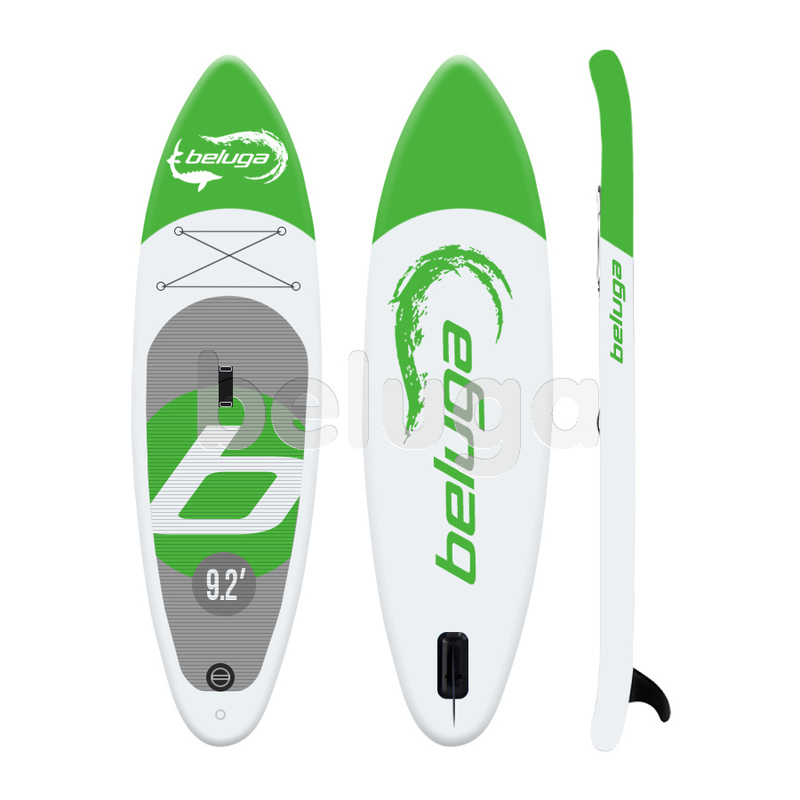 The main specialty of Beluga 9’2 All Round Surf Paddle Board is in its special form. This model has no sharp edges at all — they are all pond as it is clear by the board name. 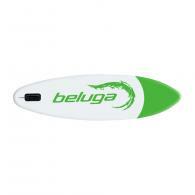 That is why; Beluga 9’2 All Round is quite popular paddle board design for ladies of various ages and for kids. The model perfectly suits for users of the average weight (no more than 187Ibs/85kg is recommended). It can be used both for paddling and surfing, and it is very effective for wave tracking. 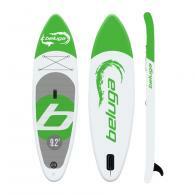 The other important advantage is in Beluga 9’2 All Round stability and stiffness. This paddle board is quite easy in use (transportation and paddling). Green is a color. I love it. So i bought this board. For the color. But when I tried it, and tested in riding, I was convinced that its characteristics are excellent and it is very comfortable and simple in management. Perfect for the fragile girl! Hi to everyone. My name is Penelope. I am very happy with this board, because it perfectly suitable for us - ladies. This board is very lightweight, and short. 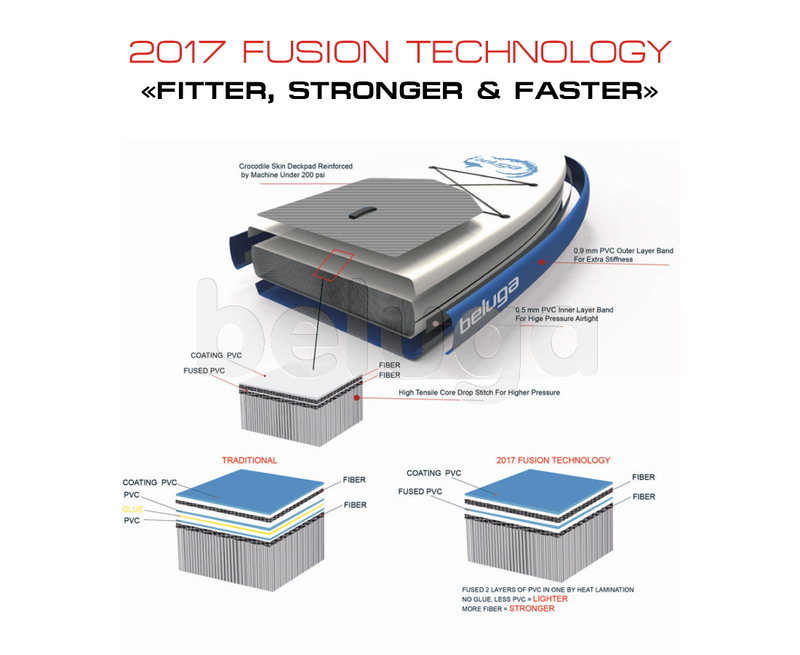 It is very easy to operate it, and for this purpose it is not necessary to spend a lot of energy. Girls, I advise you - this boat is worth it, to buy it. Hi, everybody. My name is Paul. I am 10 years old. My father has gifted me this board, and has learned me, to keep on it. Together with him we were already engaged in paddleboarding. I was on this board, and the father on another. I am very happy. When I grow up, I want to become a surfer. So it is an excellent board, that the child will learn independently to ride and play this wonderful sport. Small by the sizes and lightweight. My son has learned on it. Now he can try something more. Just yesterday I got up on this board. It was very difficult to learn, but the board well holds. It has a good controllability and maneuverability. I would recommend to buy this board!